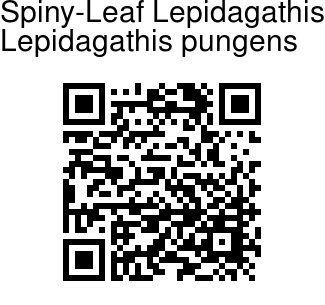 Spiny-Leaf Lepidagathis is a prostrate herb, and forms a cover on the ground. 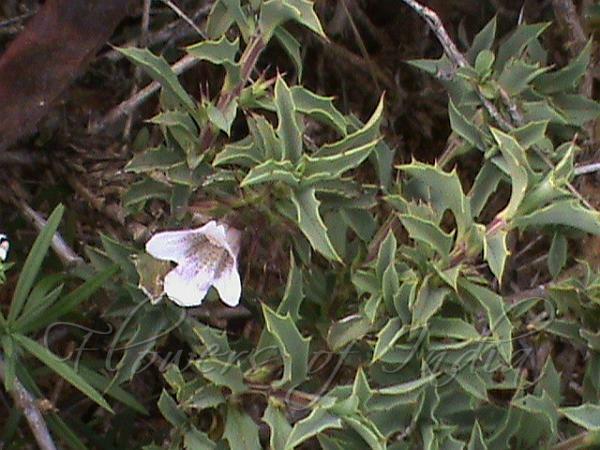 Leaves have spines on the margin and on the tip. It is found in waste land in Taminadu. Identification credit: S. Kasim Photographed in Valliyoor, Tamilnadu.